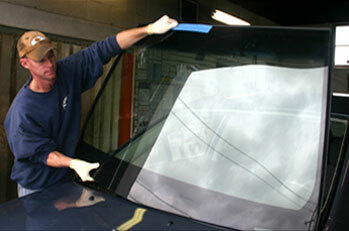 Call or visit Tom’s Pro Glass of Faribault, MN for all your automotive glass needs. Our expert glass technicians can handle all jobs from windshield replacement of a car to side window repair of a tractor cab. For your convenience we offer both in shop service as well as mobile service. We also are an authorized Interstate battery dealer and have high quality wiper blades in stock. Contact Tom’s Pro Glass today at 507-334-0299 (Faribault) or Northfield at 507-649-7015, or browse the website for more information about residential glass or commercial glass.